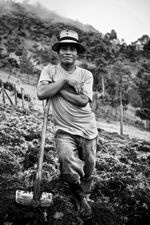 Tim Ryan Pictures specializes in photography and filmmaking focused on health, education and environmental storytelling for global non profits, educational institutions and adventure brands. 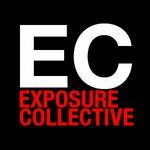 Exposure Collective professionals work collaboratively to create independent and commissioned documentary projects of people, places and issues that emphasize still and motion productions that tell the story across multiple platforms in the most compelling and integrated way. 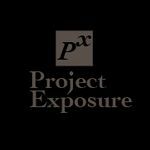 Project Exposure is a collaboration driven non profit organization with a mission to provide resources to international non profit organizations that enables them to tell their story by harnessing the power of photography.